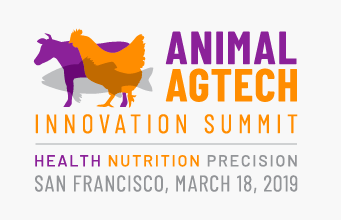 Covenant Animal Health Partners will participate at the Animal AgTech Innovation Summit, March 18, 2019, in San Francisco. This conference is held the day before the World AgriTech Innovation Summit. Which areas of animal ag-tech are most exciting to VC and strategic investors and have the biggest potential for growth and transforming the industry? What is the right type of finance and investment to scale and build start-ups in livestock? What are the exist horizons? What is the appetite for investing from corporate venture, VCs, growth equity and family offices? Why should investors invest in farm animal agtech, how can more capital be driven to this sector from the human health and companion animal spaces, and what lessons can be translated over to the sector from these other sectors? 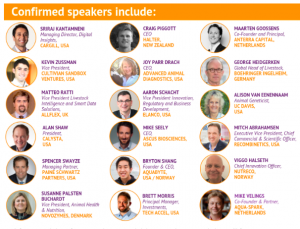 What is the role of accelerators and strategic investment in fostering the innovation ecosystem in animal ag-tech? Given the excitement about animal agtech and the nascency of the industry, what are investors predictions over the next five years? TechAccel and Covenant Animal Health Partnerswill jointly sponsor a networking coffee break during the conference. 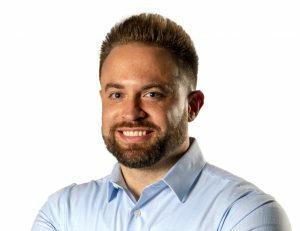 Tom Overbay, DVM, principal with Covenant Animal Health, will also participate at the conference. If you are attending World AgriTech Innovation Summit, beginning the following day, also look for Covenant Animal Health Partners principal Michael Helmstetter.